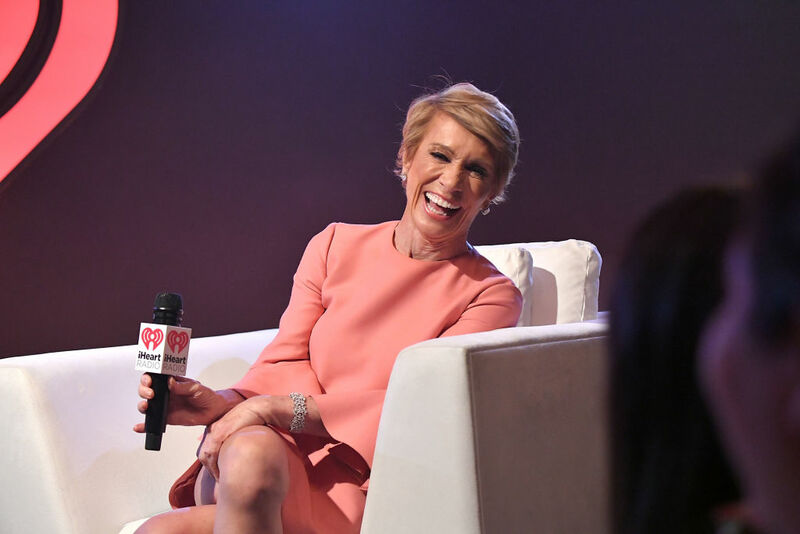 Even Barbara Corcoran was told she'd never make it, but this is the trait that helped her persevere. Success may be partly a result of insecurity, say entrepreneurs and researchers. People who have a chip on their shoulder may be more motivated to prove their worth. However, if you’re constantly whining about your disadvantages, you may be less inclined to succeed. Real-estate mogul and “Shark Tank” investor Barbara Corcoran was told she’d never make it. Fast-forward to 2001, when Corcoran sold her real-estate company, The Corcoran Group, for $66 million. Corcoran’s experience having a chip on her shoulder is just one example of a phenomenon that’s common among successful people, especially entrepreneurs. A little bit of insecurity appears to light a fire under them, motivating them to achieve their goals. In fact, venture capitalist Mark Suster wrote in a blog post that he actively looks for entrepreneurs with a chip on their shoulder. “That they have something to prove. That they’re not afraid to stick their noses up to the establishment,” Suster wrote. Why should insecurity and resentment contribute to professional success? It may come down to your level of confidence. Heivly gave an example of a founder who whines and makes excuses about why they can’t raise as much money as other, more fortunate entrepreneurs. Interestingly, having a chip on your shoulder isn’t something that’s typically lauded in American culture. Amy Chua (the “Tiger Mom”) and her husband Jed Rubenfeld, both professors at Yale Law School, wrote a book called “The Triple Package,” in which they cite insecurity as a key contributor to success. (The other two are believing that you’re exceptional and having impulse control). And yet kids who feel like they’re at some kind of disadvantage — say, if they’re the children of immigrants — may be more motivated to prove their worth. Still, Chamorro-Premuzic points out in HBR that relatively low self-confidence isn’t always a good thing. If you’re “not serious about your goals,” low confidence can be demotivating, he says. If, however, like Corcoran and other entrepreneurs before her, you have a clear goal in mind, that chip on your shoulder may be just the push you need to persevere when obstacles arise.